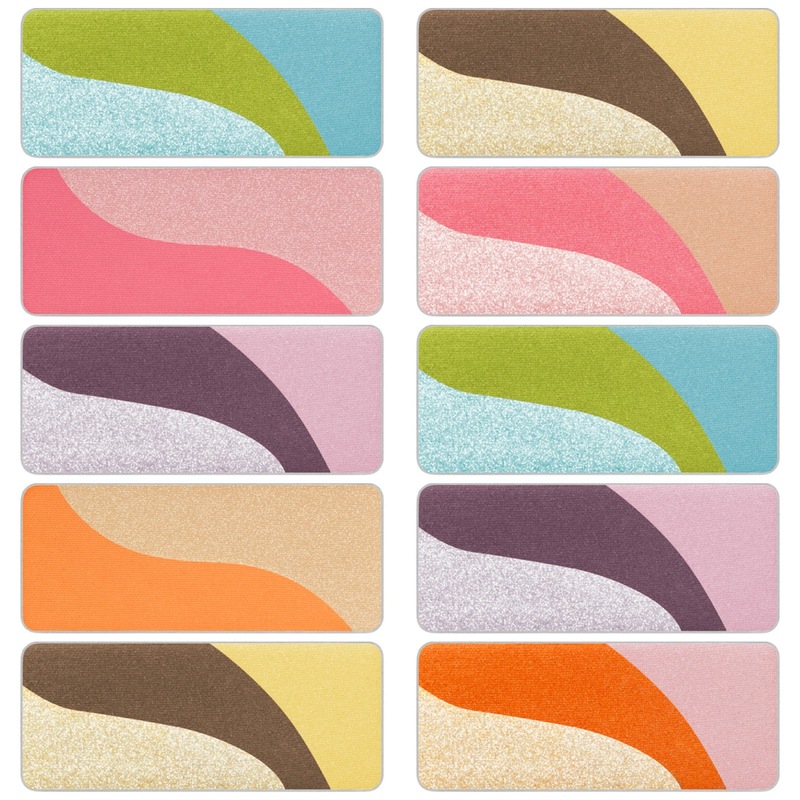 The swinging sixties never seem to go out of style, and with Shu Uemura’s ‘Eyeconic’ collection (launched to celebrate their 30th birthday) they’ve never been more relevant. 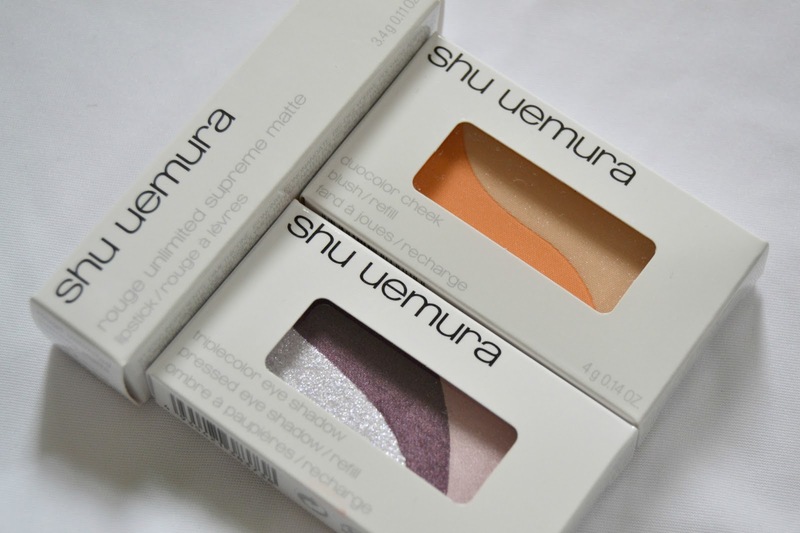 A new brand to me, Shu Uemura may have slipped under the radar somewhat, but they certainly have some concepts and colours to be reckoned with. Rather unusually, their eyeshadows and blushers come in ‘naked’ pans that can be slipped into bigger product holders – there’s definitely no fancy or extravagant packaging here. Although I love the idea of actually picking the products and shades you want to build up a bespoke and relevant set for your needs, considering these will set you back £22.00 a pop you do wonder why they’re so expensive. There are five eyeshadows and two blusher combinations to choose from, all of which contain complementary shades (three eyeshadows and two blushers in one pan) that can be used together. At first glance these hues didn’t appear to be the kind of thing I’d wear, but once you actually play with them it becomes clear that they’re all very wearable and provide subtler results on the skin that you’d imagine. 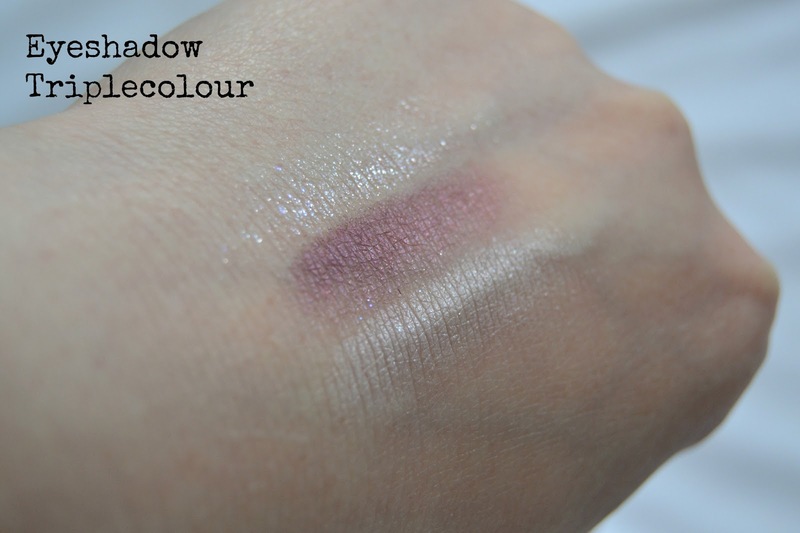 Purple eyeshadow is my idea of a nightmare, but this deep (slightly sparkling) shade is really quite stunning on the eye – especially when complemented by the silvery shades it’s packed with. The three colours together would make a fabulous, deep, smokey look with a touch of light in the corners. 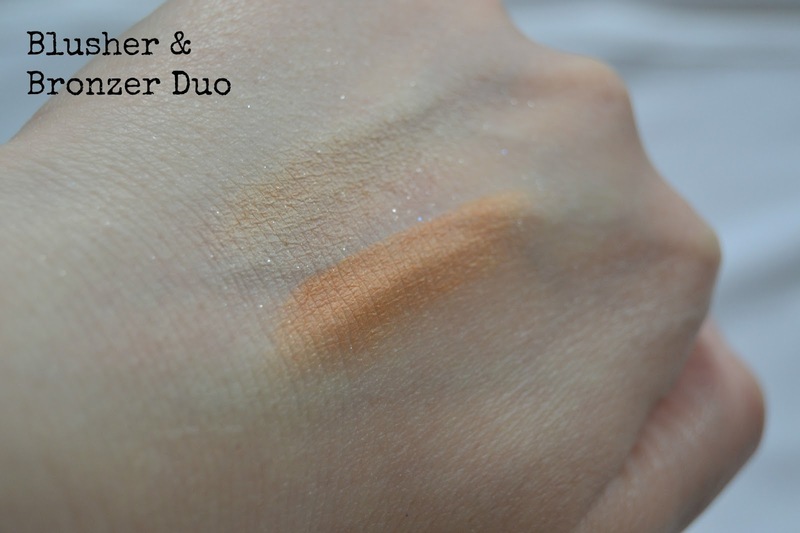 In contrast, the blusher duo provides a natural glowing base created by two unique shades blended together; I’d recommend dusting your brush over both together to create a healthy, subtle glow on the skin. I’m a huge fan of orange blushers as they’re much more natural on slightly tanned skin than a striking pink shade, so this more than met my criteria. I had a chance to play with all the shades when I popped into Selfridges last week and have to admit I loved them all – subtle shades, buildable colour, complementary hues that also can be mixed with others to clash… There’s nothing not to love. 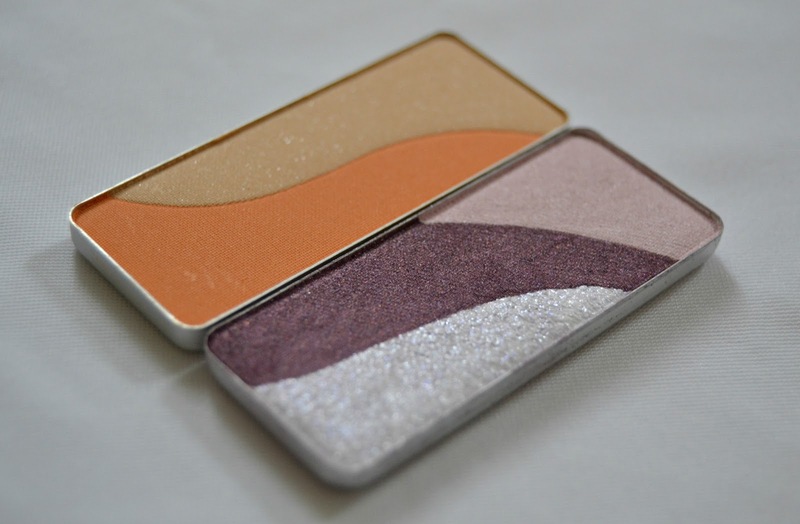 The only problem is the price: at £22.00 for a blush duo or eyeshadow trio, these don’t come cheap. A payday splurge, most definitely. See the full collection on the Shu Uemera website here.